Those hazy, lazy days of summer are waning into the cool promises of autumn. Here at Momenta, we don’t get to write the “What I did on my summer vacation” essays for school anymore. So we’ve chosen this last blog post of the summer to highlight some of our fantastic staff achievements from the last few months! 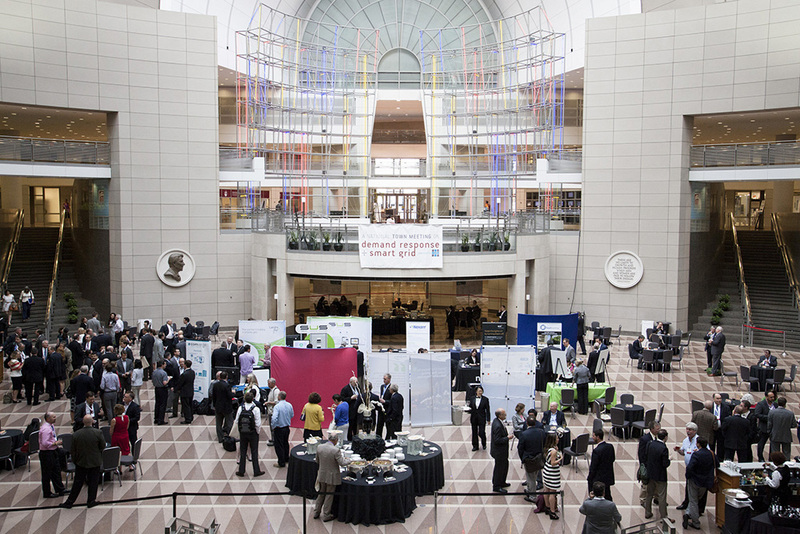 The Association for Demand Response + Smart Grid held their annual meeting in May to kick off our summer. Our photo team was there every step of the way and working with the great team at Simply Vintage Event Management. See our team’s work on the ADS National Town Meeting Flickr site. HAND’s Annual Meeting and Expo was an event where all Momenta’s hands were on deck. Photo, Video, Graphic Design and Web teams went all out to make sure HAND’s membership had a wonderful day. You can see all the great designs, videos and photos on their website. AHC, Inc.‘s completely overhauled website was launched in June to great reviews! Our web design team created a beautiful new interactive website with modern design featuring eye-catching imagery and easy-to-understand menus, giving visitors more intuitive access to AHC news, property information and volunteer opportunities. 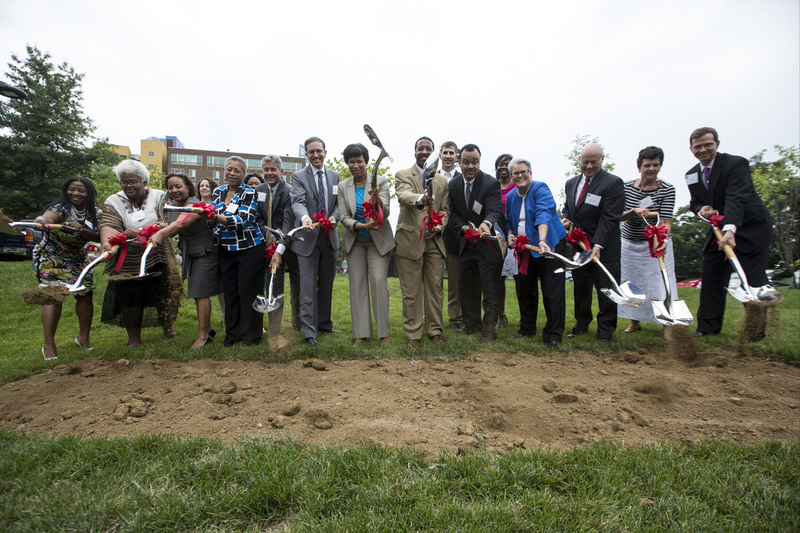 With our photo, video, PR, and web design teams contributing, CPDC had a wonderful ground breaking ceremony with Washington, D.C. Mayor Muriel Bowser, David Bowers from Enterprise Community Partners and many affordable housing partners. See the great photos from that day at the CPDC photo archives page or read about the project here. We also launched a mini site for The Overlook Condos this summer from The IDI Group, a premiere Northern Virginia housing developer specializing in luxury senior living. Their new website helps to display the beautiful of the condos, the gorgeous surroundings, and important information for future homeowners. These are just some of our projects from this summer, and Momenta is growing all the time! Keep checking back with us by subscribing to our RSS feed below. You can also follow us on social media at Facebook, Google+ or Twitter. Also, be sure to check out our training division, Momenta Workshops, to learn about other ways you can expand your skills. Happy start of autumn to you all, and we wish you a wonderful Labor Day weekend! Mobilegeddon: A Primer for Nonprofits, Entrepreneurs & Small Businesse... Should You Use Stock Photos on Your Website?